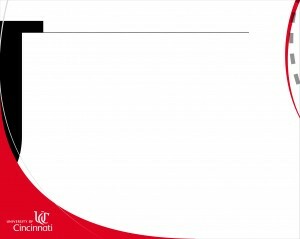 To help spread the word about Scholar@UC, we have created a press kit with materials meant to be shared. Electronic copies of the press kit are available here. 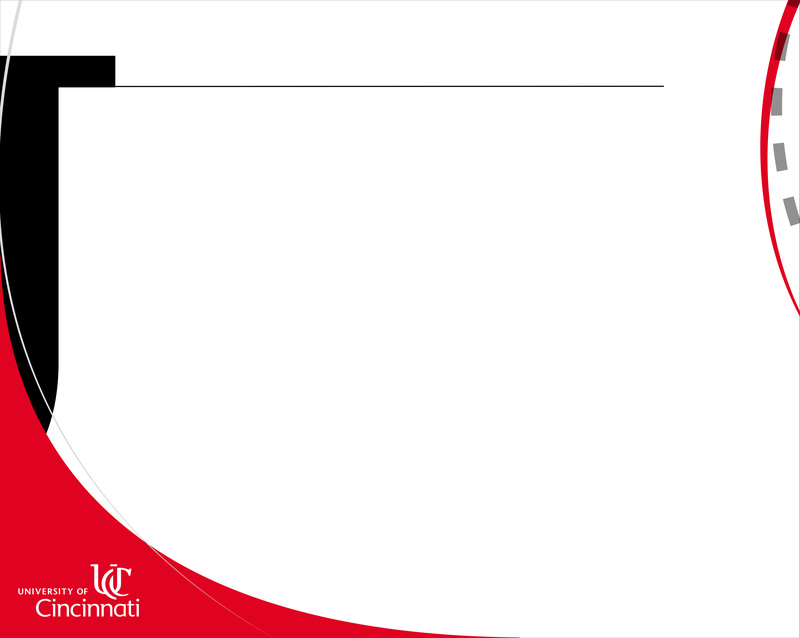 For more information, email melissa.norris@uc.edu.